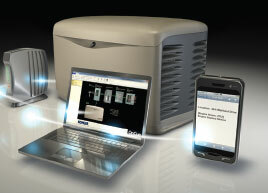 Discover what KOHLER® Generators can do for you. Contact us to schedule a consultation. The Answer to Mother Nature’s Mood Swings. We have a Ph.D. in power. In just 10 seconds, KOHLER generators can automatically power your AC, heat, sump pump and major appliances like your fridge and oven – all at the same time. Hospitals, nuclear power plants and even the National Weather Service trust in hard-working, long-lasting KOHLER generators. 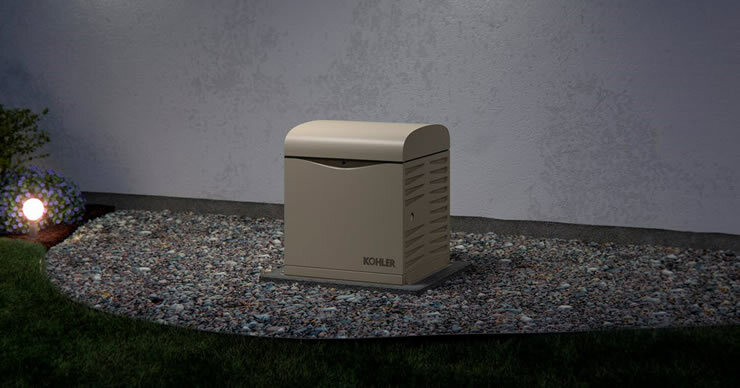 KOHLER generators are meticulously quality-tested, start to finish. Once the design passes our inspection, they are ready for production. Before they leave our factory, we put them through the paces one more time. The result is total reliability. We back them with a premium warranty. You get our 5-year, 2,000-hour protection, plus a corrosion-proof enclosure that’s built to last. We’re over 90. And only getting better with age. Peace of mind in the palm of your hand. 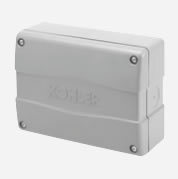 Whether you’re home or on the go, OnCue Plus lets you monitor your generator system from your mobile device or computer, either Mac® or PC, and get instant updates via text or email. Required with every generator. Automatically transfer power from utility to generator and back to utility when power is restored. Lets you manage higher electrical loads by prioritizing the circuits that cycle on and off (based on load size) to prevent overloading. 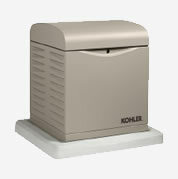 Optional concrete pads are available in 3- and 4-inch models for KOHLER air-cooled generators. The flat bottom helps your installer easily mount and level the generator and prevent it from sinking into the ground. Oil change, filter change, maintenance. You made a smart choice by buying a KOHLER® generator. Now make another by letting us keep your system in tip-top condition – just like your car – with annual maintenance service. Call us and…. 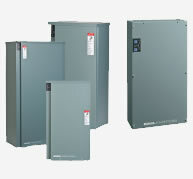 Stay connected with the OnCue® Generator Management System. 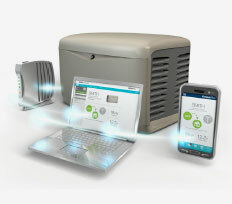 It lets you view realtime power operation and manage your generator remotely. It can even send status updates to you or directly to us – without a mobile contract – so you’ll never have to worry. Give us a call. We’re here to help. 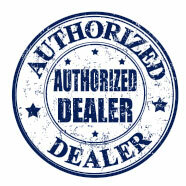 4R’S ELECTRIC is an authorized dealer of KOHLER® and Generac® Products. 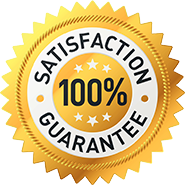 We will not stop working for you until you are 100% satisfied with our work. 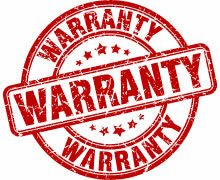 KOHLER® and Generac® products installed by 4R’S ELECTRIC come with a great warranty.